Tinuku ~ China successfully launched its first cargo spacecraft on Thursday, April 20, 2017, at 07.41 local time, to carry out a test of a manned space station development technology in 2022. Tianzhou-1 was propelled by Long March 7 rocket launcher from the Space Launch Center in Wenchang, Hainan, a small island south of China mainland. Tianzhou-1 is the largest and heaviest spacecraft built by China has risen using a Long March 7 rocket launcher. 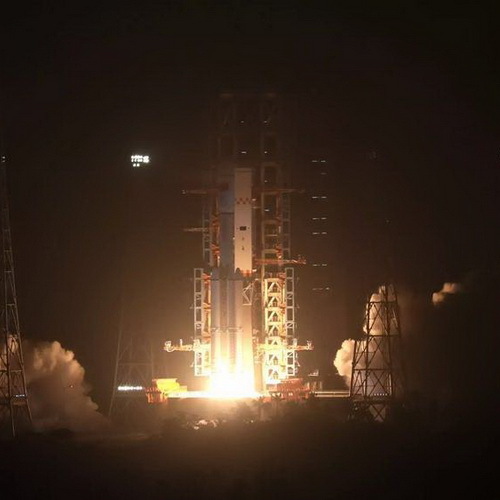 The China Aerospace Space Institute announced the cargo aircraft entered orbit at about 380 kilometers above the earth's surface. The aircraft will undergo three docks with Tiangong II in space laboratory for fuel supplies and other tasks. The mission allows scientists to test the fuel supply technology in orbit as the most important element in operating a manned space station. 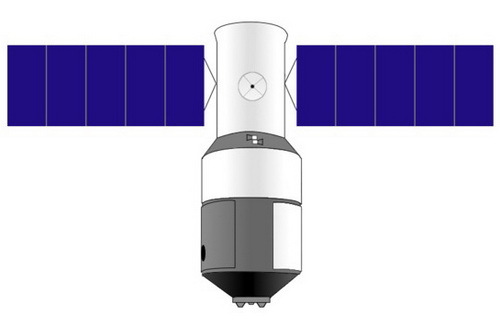 Tianzhou-1 will still serve in space for about five months, two months to be together Tiangong II and three months are in separate orbit. If the mission is fix with the plan China becomes the second country to successfully carry out refueling in orbit other Russia. The cargo aircraft built by the China Aerospace Technology Academy has a length of 10.6 meters, diameter of 3.35 meters, maximum weight of 13.5 metric tons of takeoff and is capable of carrying 6.5 tons of fuel and other materials making Tianzhou-1 as a plane the world largest space cargo. Another cargo aircraft is H-II Transfer Vehicle from Japan carrying capacity of 6 tons, Cygnus and Dragon from the United States are each capable of carrying logistics 3.5 and 3.3 tons, and Progress-MS from Russia is only 2.2 tons. The Tianzhou series will be tasked transporting fuel and other necessities at the China space station for the foreseeable future. 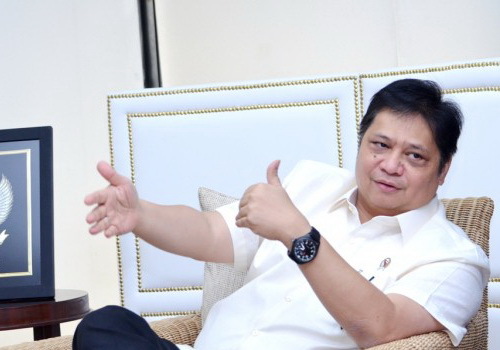 The construction of the space station will begin next year and is expected to be operational by 2022.